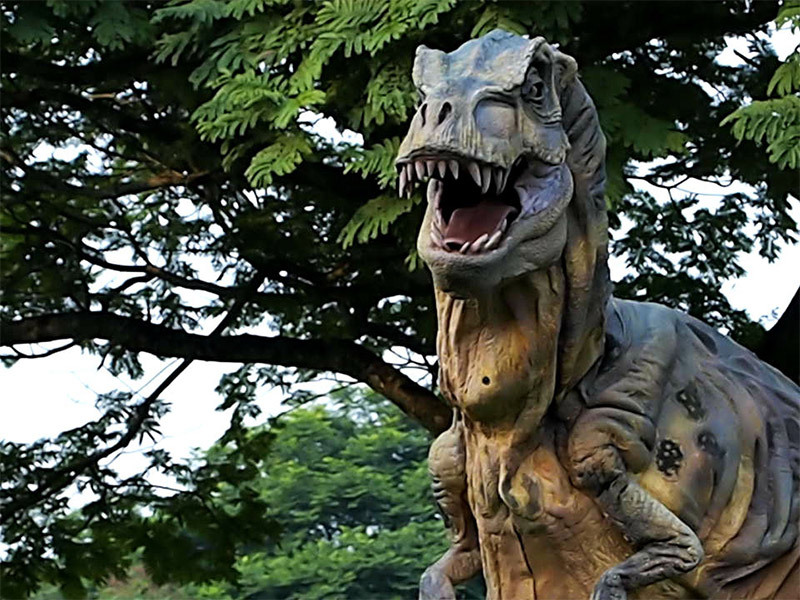 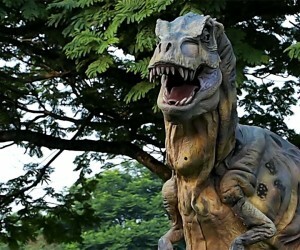 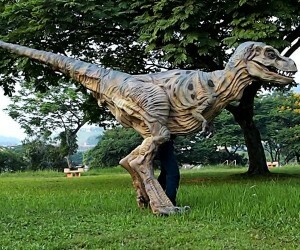 This amazing baby Tyrannosaurus rex costume is 16 feet long, hand sculpted and textured by professional artists, and is currently available for purchase on Etsy. 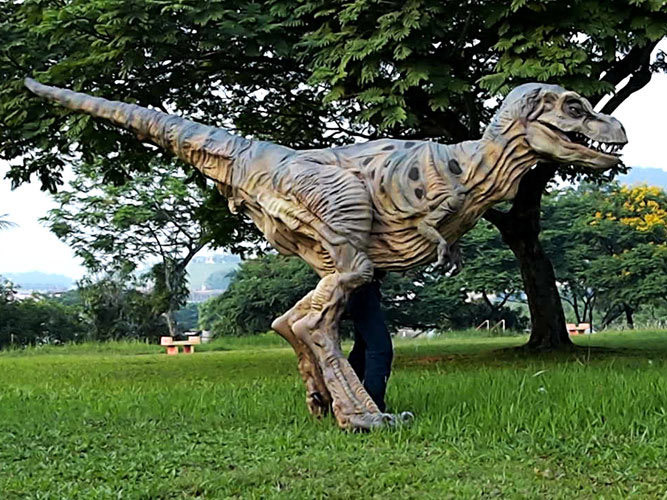 The costume is made of durable rigid rubber, high density foam, aluminium and fiberglass. 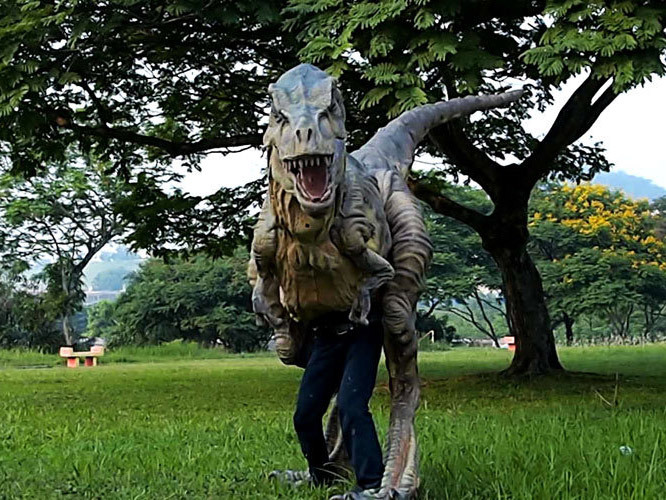 This costume is incredible and will surely win pretty much any costume contest you choose to attend this Halloween! 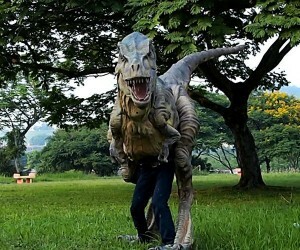 It was even selected as the #4 best Halloween costume in the world by The Discovery Channel.